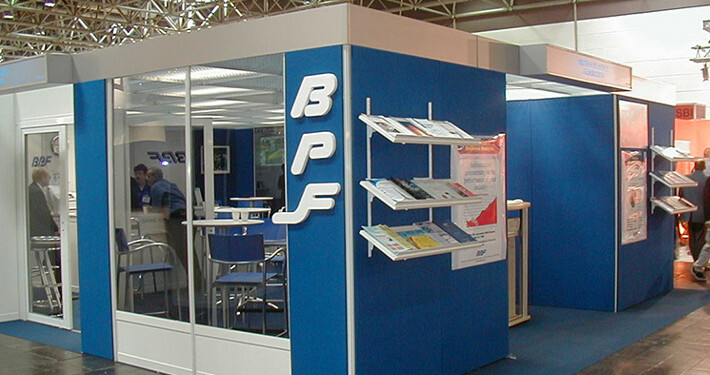 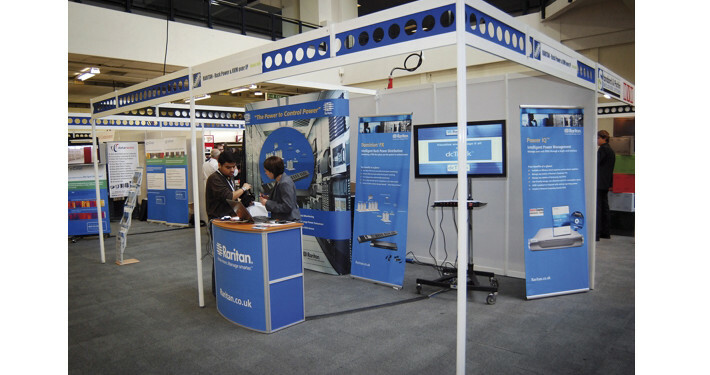 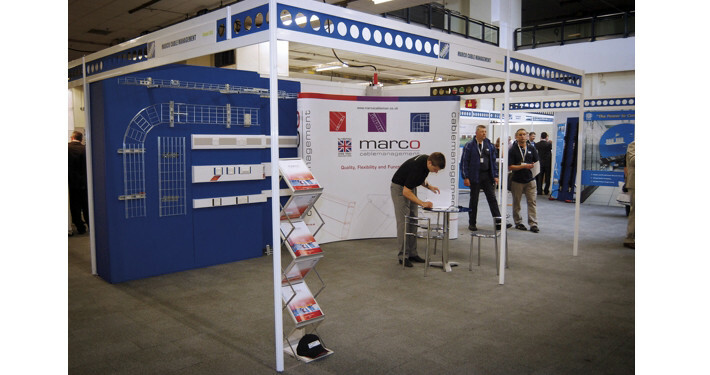 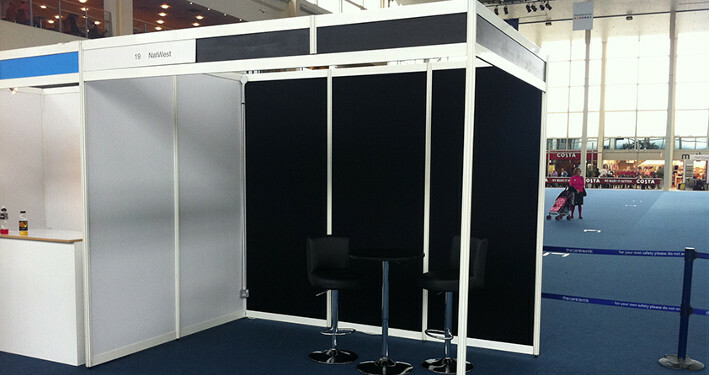 • Full exhibition/ event offering to both you and your exhibitors under one roof- custom and modular exhibition stands and displays. 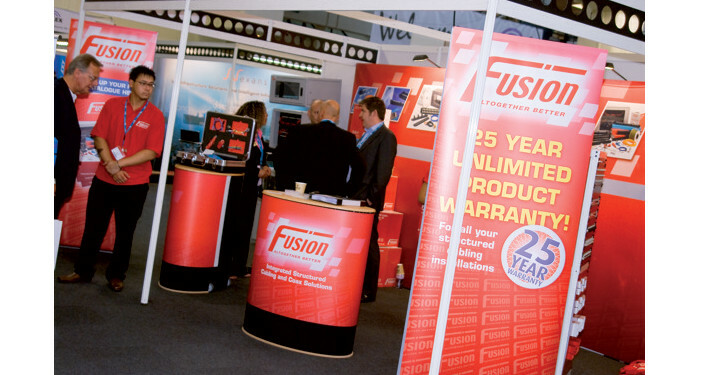 To discuss any of the above in further detail, please do not hesitate to call us on 01793 613088. 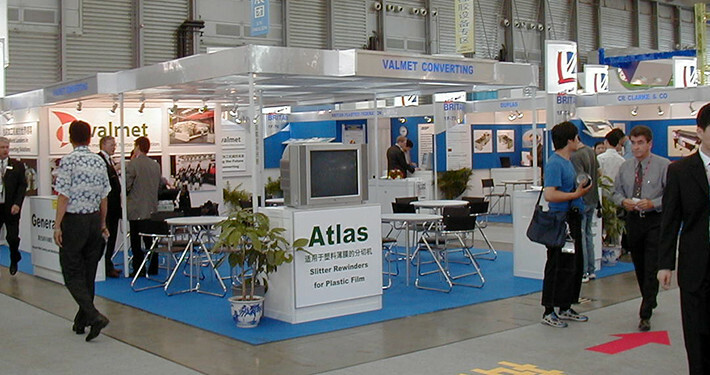 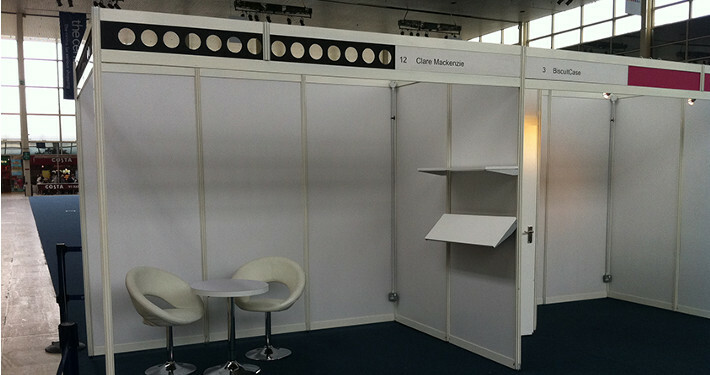 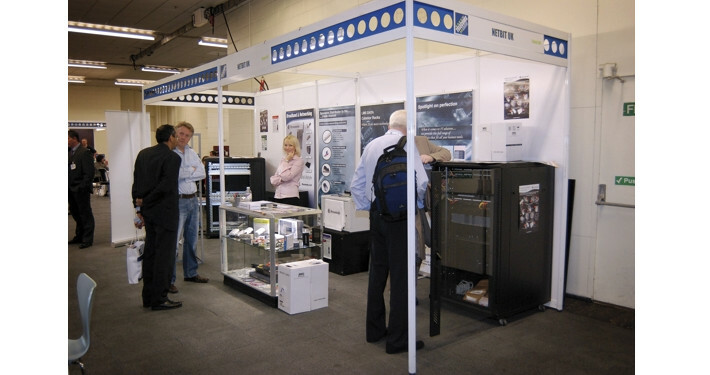 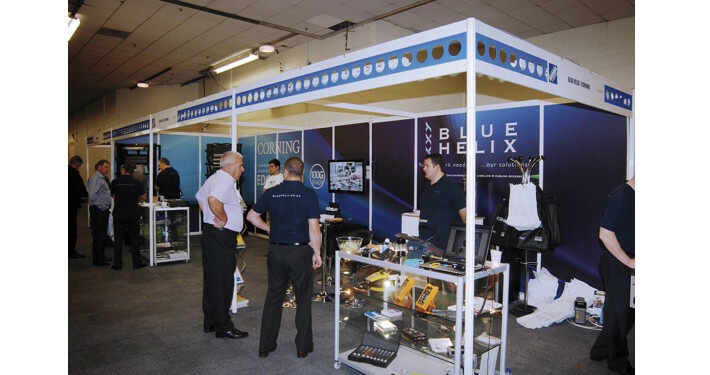 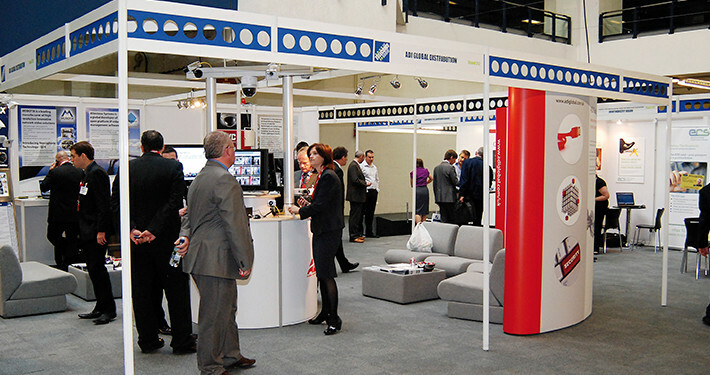 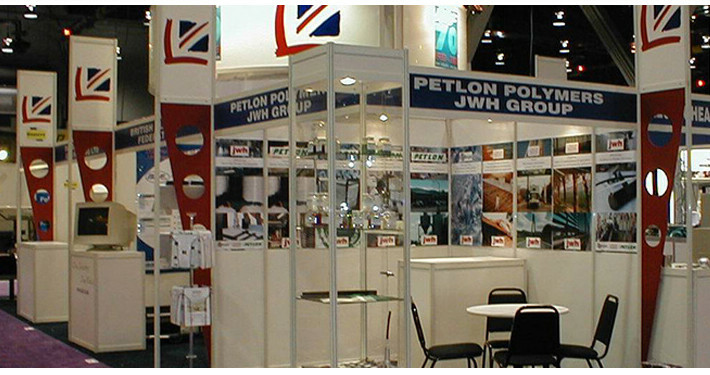 We look forward to working with you on your shell scheme exhibition requirements.